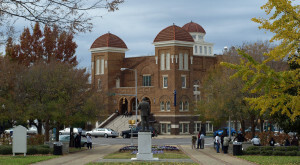 Many historical events have taken place in Alabama. 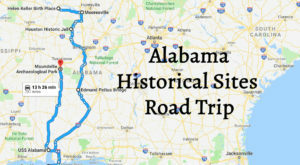 Fortunately, several historical landmarks are scattered throughout Alabama that allow us to learn all about the state’s history. 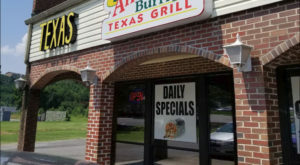 Sure, reading about Alabama’s historical events and/or landmarks in a book is always an option, but nothing compares to seeing an actual landmark up close and in person. 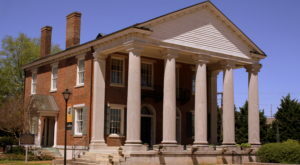 Listed below are 10 historical landmarks in Alabama that are definitely worth visiting. The USS Alabama (BB-60) was commissioned in 1942 and served in World War II. This historic battleship was retired in 1962 and taken to Mobile Bay in 1964 to be opened as a museum the following year. 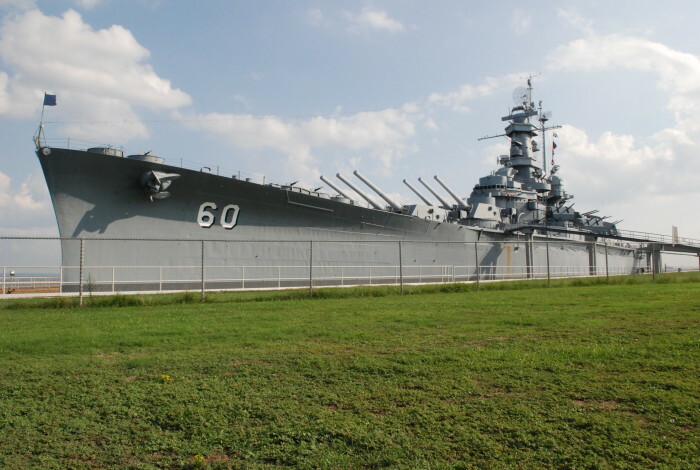 In 1986, the USS Alabama (BB-60) was added to the National Historic Landmark registry. 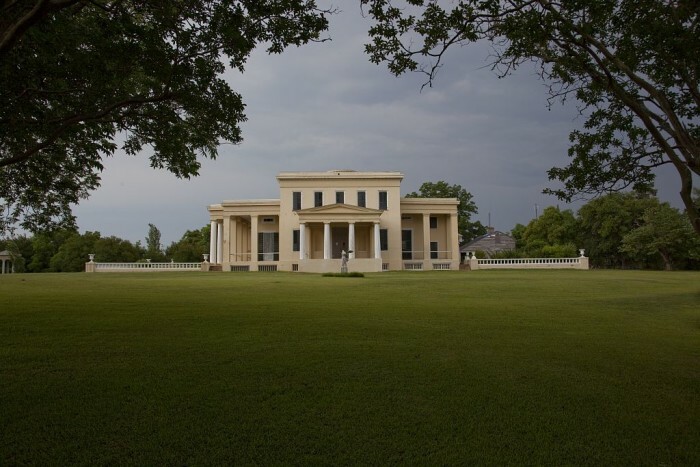 Gaineswood, which was built between the years 1843-1861, is the grandest plantation home ever built in Marengo County, Alabama and is one of the most remarkable examples of Greek Revival architecture still standing in the state today. 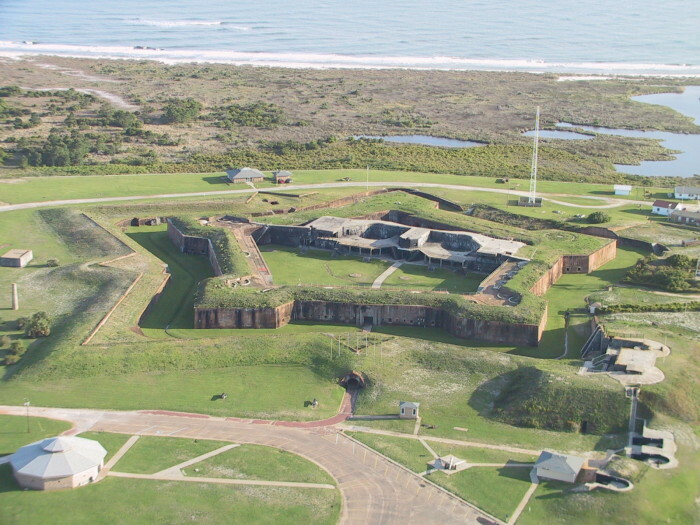 Fort Morgan, located at the mouth of Mobile Bay, Alabama, is a historic masonry star fort that was named in honor of Revolutionary War hero Daniel Morgan. 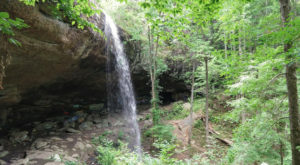 It became a National Historic Landmark in 1960. And in 2007, it was listed as "one of the nation's 10 most endangered battle sites" by the Civil War Preservation Trust. 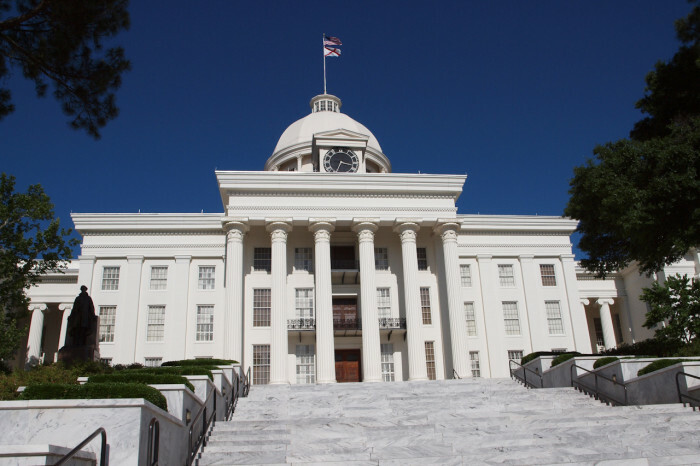 The Alabama State Capitol, located on Capitol Hill, is listed on the National Register of Historic Places as the First Confederate Capitol. 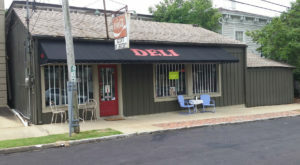 This historic building was declared a National Historic Landmark on December 19, 1960. The Edmund Pettus Bridge, built in 1940, is a steel through arch bridge with a central span of 250 feet. It was the site of Bloody Sunday on March 7, 1965. During this historical event, armed policemen attacked civil rights demonstrators with clubs and tear gas as they were attempting to march to Montgomery. 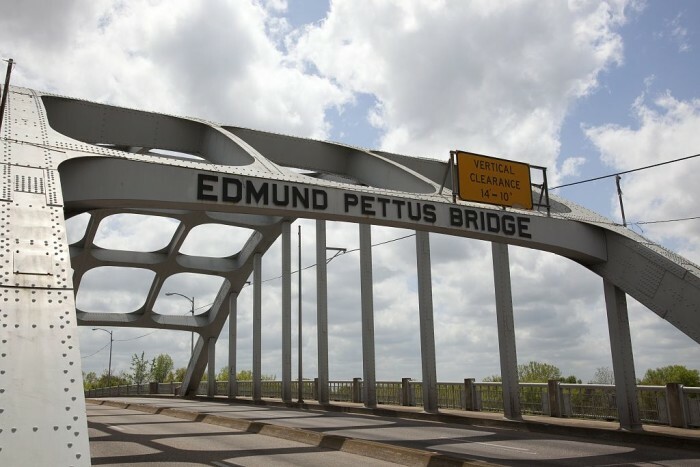 The Edmund Pettus Bridge became a National Historic Landmark on March 11, 2013. 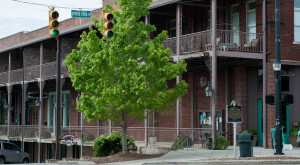 Mooresville, which was incorporated on November 16, 1818, is one of the oldest towns in Alabama. The entire town is listed on the National Register of Historic Places. 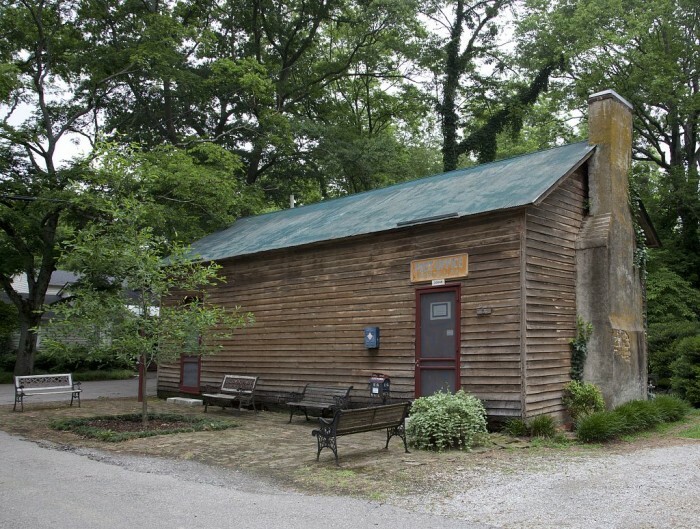 Mooresville's post office opened in 1840, making it the state's oldest post office still in operation today. Tannehill Ironworks, which was built during the years 1859-1862, was a major supplier of iron for Confederate ordnance. Tannehill Ironworks was added to the National Register of Historic Places on July 24, 1972 as Tannehill Furnace. 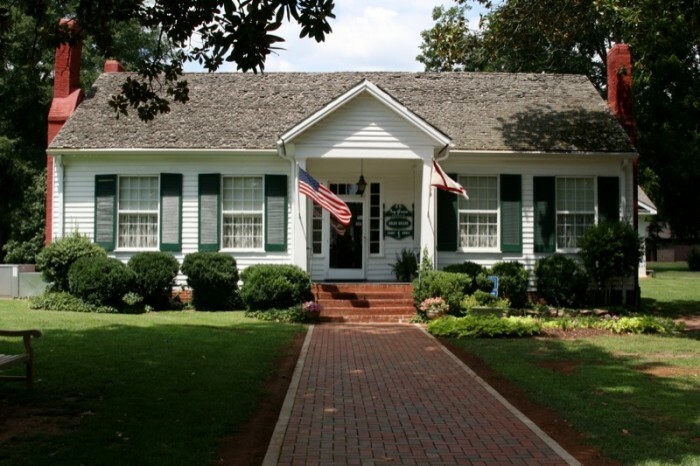 Ivy Green, which was built in 1820, is the childhood home of Helen Keller - First Lady of Courage. The well pump where Helen Keller first communicated with Anne Sullivan is located on the property. 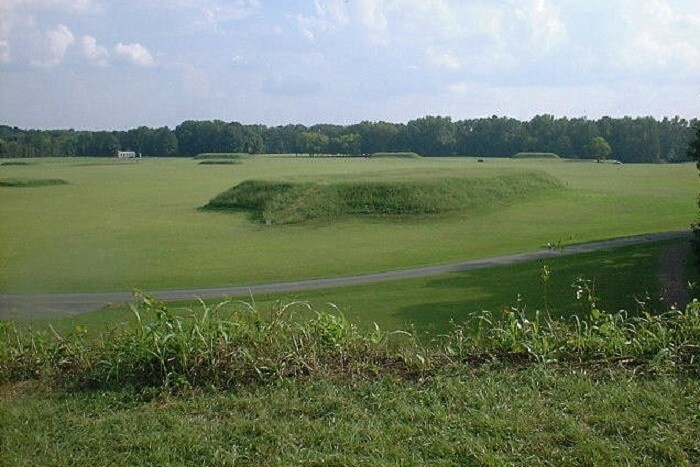 The Moundville Archaeological Site consists of 29 platform mounds around a rectangular plaza. 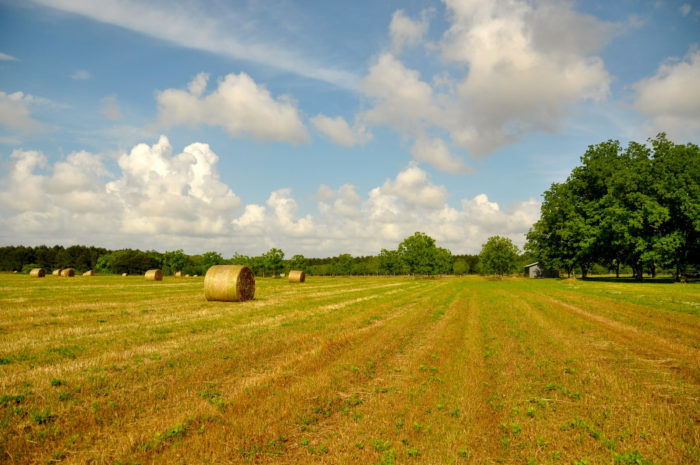 This historic site was occupied by Native Americans of the Mississippian culture from around 1000 AD to 1450 AD, and it was added to the National Register of Historic Places in 1966. 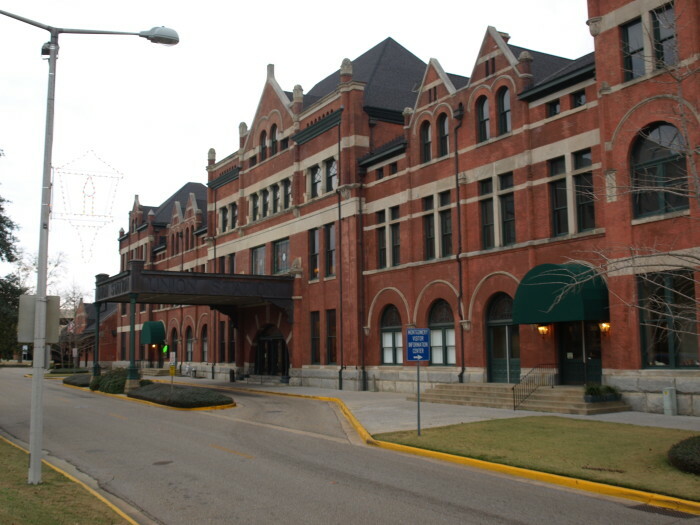 Union Station, a historic former train station in Montgomery, Alabama, was built in 1898 by the Louisville and Nashville Railroad. Rail service ended in 1979, and the station is now being used as the Montgomery Area Visitor Center. In 1973, Union Station was added to the National Register of Historic Places. 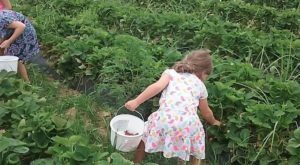 In 1976, it became a National Historic Landmark. Have you visited any of these historical landmarks? 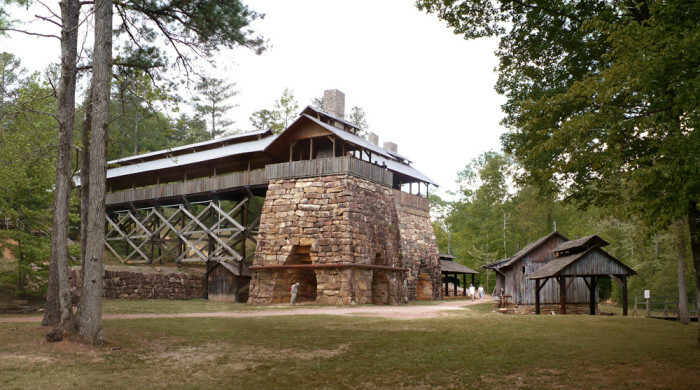 What other historical landmarks in Alabama would you suggest visiting?